The premier choice for weddings, corporate parties, family events and other special occasions in Louisville, Bowling Green and Lexington, Kentucky. 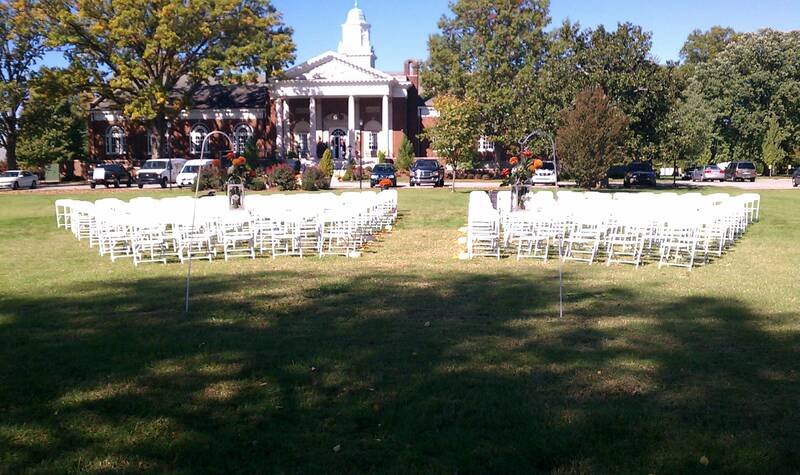 Allen’s Tent and Party Rentals is the premier choice for weddings, corporate parties, family events and other special occasions in Louisville, Bowling Green and Lexington, Kentucky. 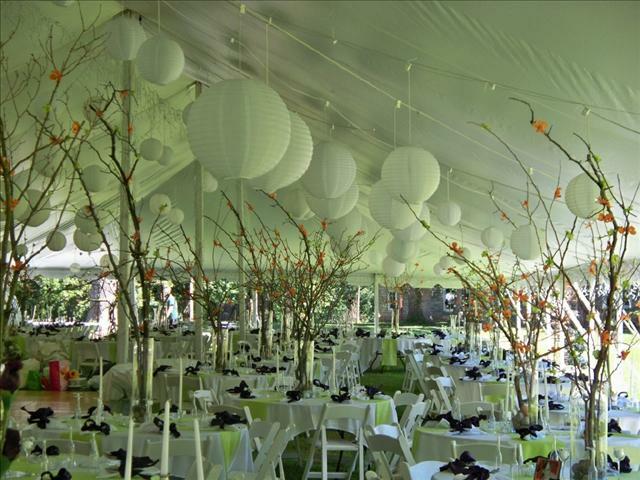 We supply tents, tables, linens, chairs, and lighting to meet all of your party and event needs. Eliminate the stress and worry from your special day or event! You can count on a timely and professional, on-site setup and take down with our friendly and experienced staff. 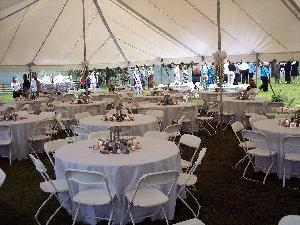 We have a variety of tents for all occasions and party sizes, whether you’ve invited five guests or 500. And we are able to find almost anything you may need for your event. Visit Our Rentals page for more information on what we offer or Contact Us with your questions.